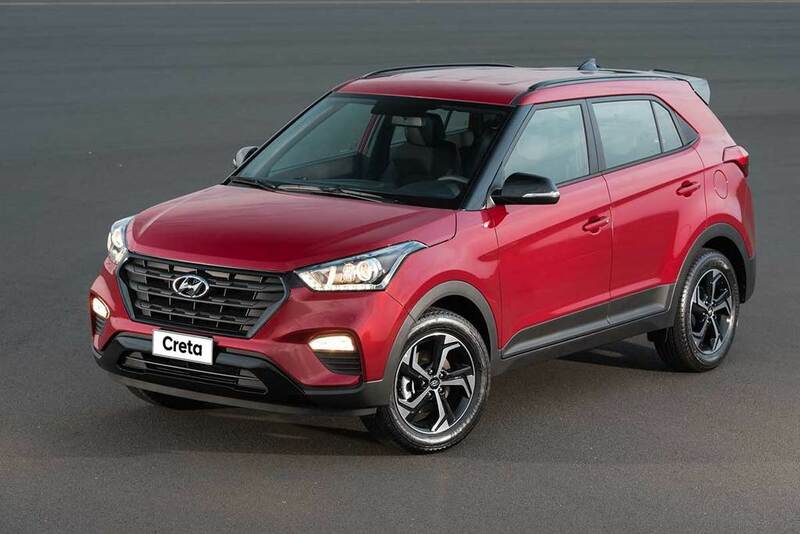 MotorUncle Forum - The Hype, Hoopla & Hysteria behind "All New Creta"
The Hype, Hoopla & Hysteria behind "All New Creta"
Yes Creta has been the segment leader. One of the fastest and hottest selling Compact SUV's in the Country. It has offered pride of ownership to several customers across the country, so much so that it even canabilised elder sister Santa Fe. The Great Hysteria and Hype Car Co's make do Minor facelifts, calling it & branding it "All New Car"
It cant get funnier than that. These are brilliant strategies to add steroids to the fatigued product and sagging sale. 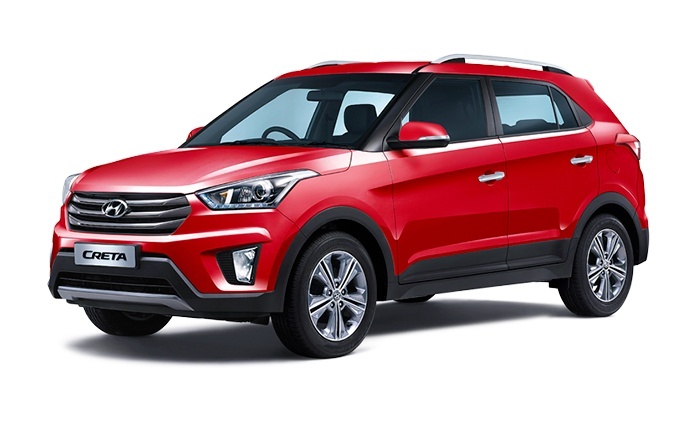 Yes, it could be an exception for the Creta, as it has done consistent no's in the market despite great competition from Tata Nexon and Jeep Compass from either ends of the Price Ladder. 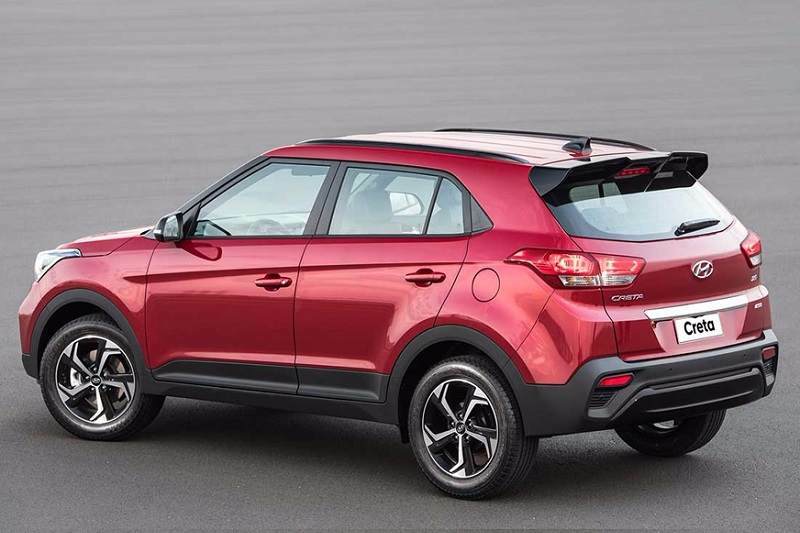 Do we still call it the "All The Creta"
There are pics floating on the internet which show spy shots of "Facelifted Creta" taken at a Dealer Stock yard, as the company prepares for the launch. Yes the Team Bhp Pics, which have been used by all Leading Car Sites and Magazines, of course after giving due credit. Let's see how the hype, hysteria of the Facelift Model, unfold for this great product which has truly proven its mettle in the market. dr neelu chhabra Frankly very difficult to distinguish from the earlier gen Creta .. almost like spot the difference game ... And I flunked it ..